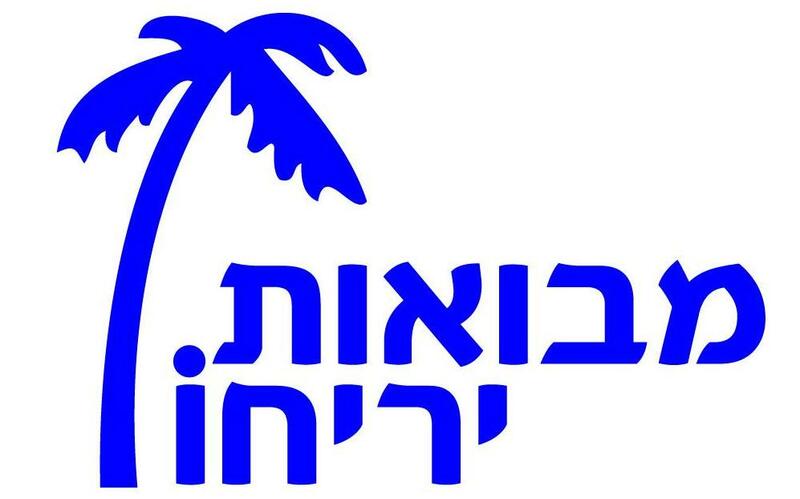 Mevo’ot Yericho was established in 1999 and has developed gradually into a community which covers hundreds of acres, thus insuring the control of the magical, strategic strip of land near Jericho. 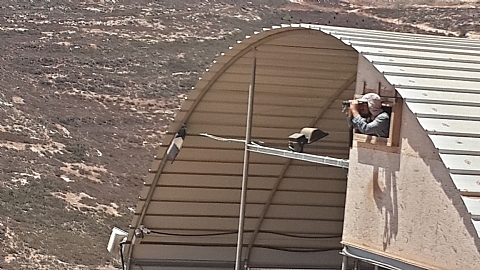 The community thus fulfills a key security interests by preventing the creation of a foreign territorial continuity between Jericho and Ramallah. Mevo’ot Yericho is home to thirty-odd families, with more than 80 children and growing… The community has a synagogue, a Mikveh and 3 day-care centers for children aged 0-3. 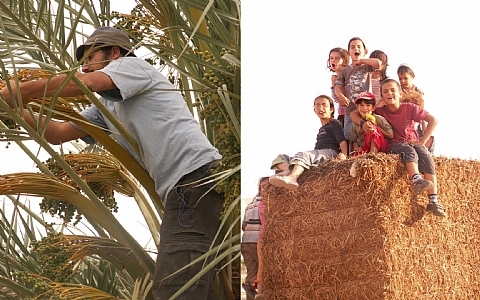 Mevo’ot Yericho residents harvest dates and lemons using solely Jewish labor, proving that farming based solely on Jewish labor not only insures greater security but is financially viable. At a distance of less than a kilometer from the community stands the ancient Jewish synagogue of Na’aran, which houses a unique and stunning mosaic floor, a Hasmonean aqueduct, and burial caves from different periods, beginning with the Second Temple era. Recreational activitites in the front line communities of Yehudah and the Shomron are particularly challenging. The more isolated the community the less opportunity for children, and their parents, to to enjoy recreational activities due to both the lack of infrastructure and the dangers inherant in travel. This is particularly true in Mevo'ot Yericho. The IIF has already helped to provided a security shleter and some playground equipment for the early childhood complex. However with its large and ever growing young population we seek to create a safe, well-conceived, professionally designed multi purpose multi-age play area that will be a central meeting place for the entire community. See Saws/Single Spring Rides $5,000. Swings 5 years and up $7,500. 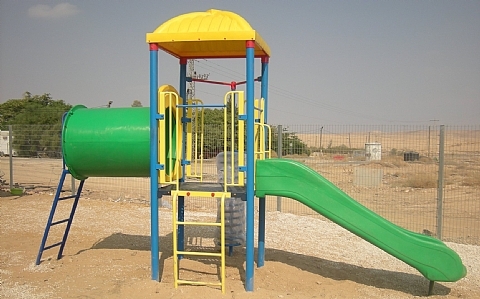 Multi Age Slide Tower $30,000.